The other day I wrote about an intriguing new product from the creators of Bacon Salt: Baconnaise. Their launch party was scheduled to take place last night, and featuring wrestling by various people in 200 gallons of mayo. Big thanks to Cindy, one of my readers, for attending the event and sharing some of her photos with me. Every product should have to have a launch party like this before it can be put on shelves. Is that woman on the right in the last photo about to let the boys out to play? OMG, that last picture is just… WOW. I can only imagine what it smelled like, ew! Oh my god. That wrestling makes me want to vomit. I can’t believe people actually rolled around in mayonnaise! ICK! i just vomited. 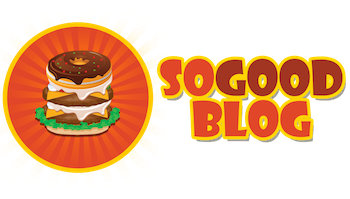 thanks, sogoodblog.